This post was contributed by guest blogger Greg Lohman, a biochemistry researcher at New England Biolabs. When do you need a high fidelity ligase—and when is an alternative ligase a better choice? And what is ligase fidelity anyway? Let’s talk about it. DNA ligases are enzymes that seal breaks in DNA by joining 5 ́-phosphorylated DNA termini to 3 ́-OH DNA termini (1-4). In vitro, ligases (notably T4 DNA ligase) are critical reagents for many molecular biology protocols, including vector-insert joining for recombinant plasmid construction (restriction cloning), adaptor ligation for next generation sequencing (NGS) library construction, and circularization of dsDNA (6). Less commonly utilized in vitro, Taq DNA ligase will ligate only nicks (5-8). Taq ligase is a NAD+-dependent DNA ligase from a thermostable bacterium that can survive high temperatures (up to 95 °C) and is active over a range of elevated temperatures (37–75 °C). 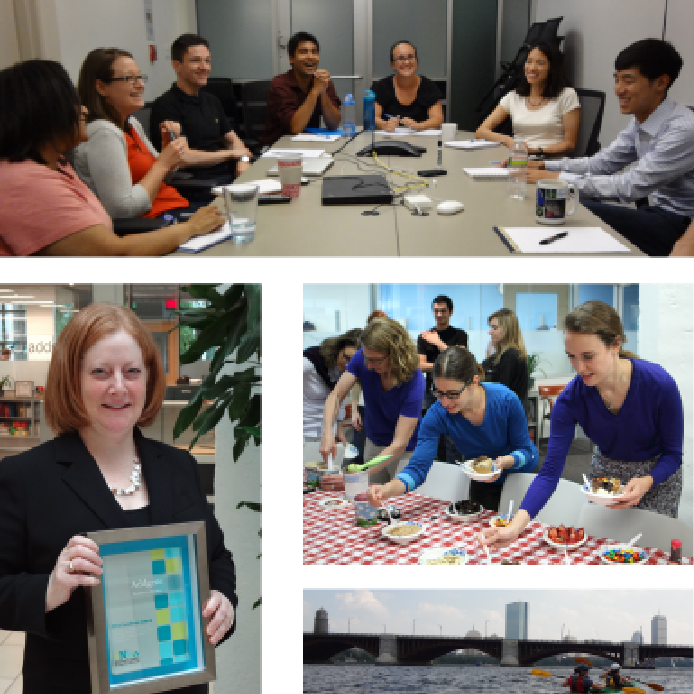 This post was contributed by guest blogger Lydia Morrison from New England Biolabs. 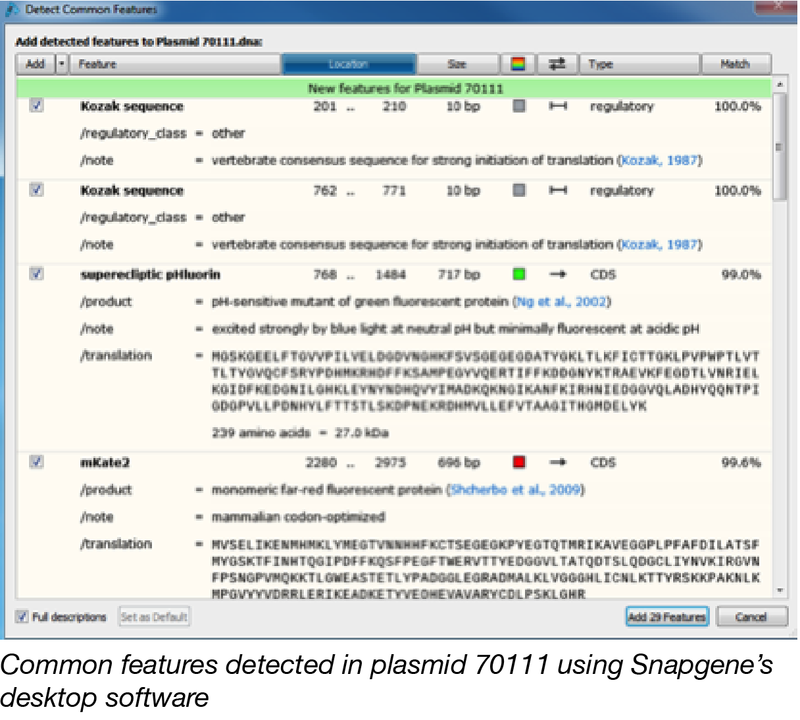 What is DNA assembly? In the context of cloning, DNA assembly refers to a method of physically joining multiple fragments of DNA to create a synthetically designed DNA sequence. 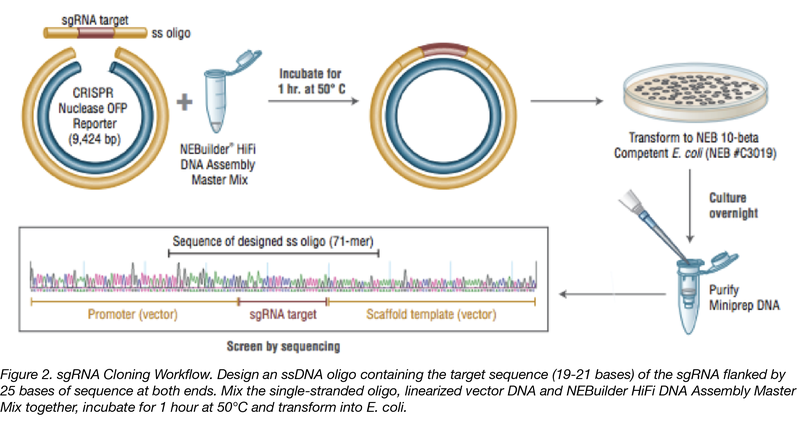 There are multiple methods of DNA assembly available, including: Gibson Assembly®, BioBrick® Assembly, Golden Gate Assembly, and NEBuilder® HiFi DNA Assembly. Gibson Assembly allows the production of scarless DNA constructs using homologous regions to guide the joining reaction. BioBrick Assembly will leave scar regions at the site of fragment joining, but this is fine for its goal of creating a choice of standardized constructs and tools for the rational and simple shuffling of DNA regions. Golden Gate Assembly also allows the creation of standardized DNA constructs, but its use of Type IIS restriction enzymes results in scarless assembly. 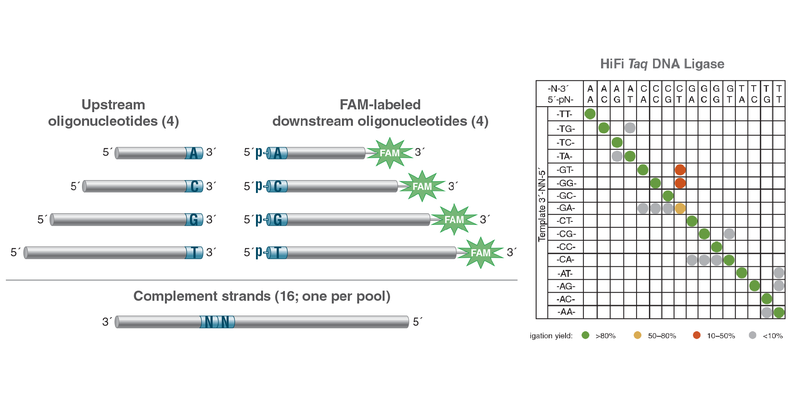 Finally, the NEBuilder® HiFi DNA Assembly method from New England Biolabs® has minimal upfront requirements and allows you to expediently join multiple synthetic fragments, create multiple mutations in one or multiple fragments, and generate constructs for producing single-guide RNAs – but it also allows you to skip purification steps and end-repair steps with well-designed fragment overlap sections, while still creating scarless plasmid inserts. 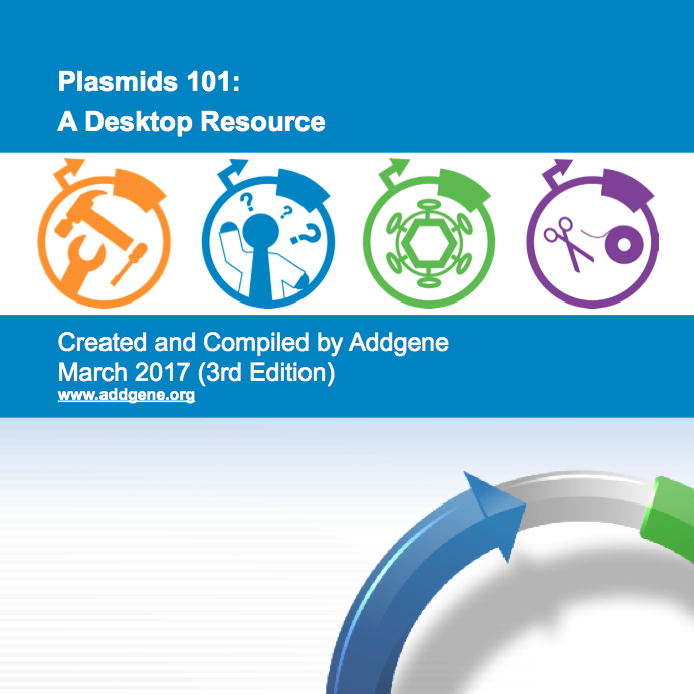 High-throughput cloning, in a nutshell, is the systematic combination of different genetic sequences into plasmid DNA. In high throughput cloning techniques, although the specific sequences of the genetic elements may differ (e.g., a set of various mammalian promoters), the same cloning procedure can be used to incorporate each element into the final construct. This strategy can be used to build vectors with diverse functions, and thus, is used in many biological fields. In synthetic biology for example, high-throughput cloning can be used to combine the functions of different genetic elements to generate non-natural tools such as novel biological circuits or sensors. 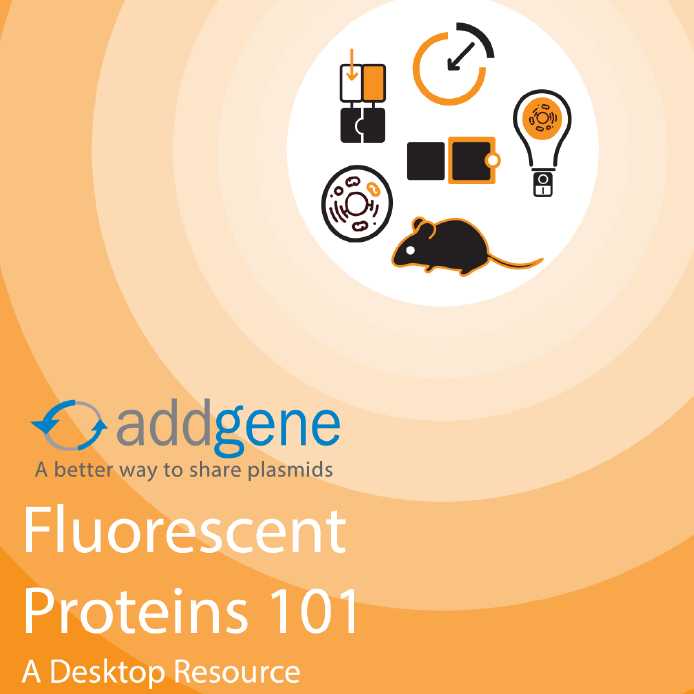 Given the expanding palette of fluorescent proteins and the availability of powerful imaging technologies, the combination of multiple fluorescent protein sequences to develop diverse fluorescent reporters is a useful application of high-throughput cloning. MXS Chaining is one such technique and has been used to produce complex fluorescent reporter constructs. 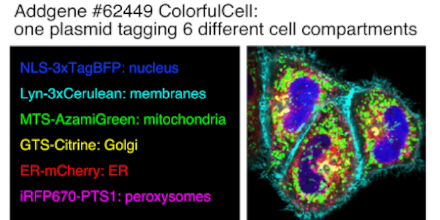 These fluorescent reporters can be used to detect structure and protein localization, as well as cellular processes like gene expression and cell migration (Sladitschek and Neveu, 2015). 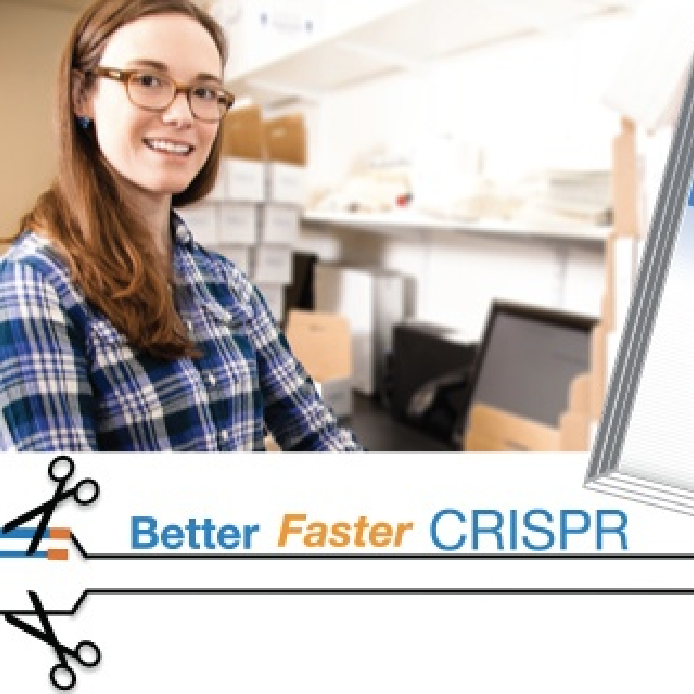 When facing a cloning project, scientists are no longer limited to traditional restriction enzyme cloning. 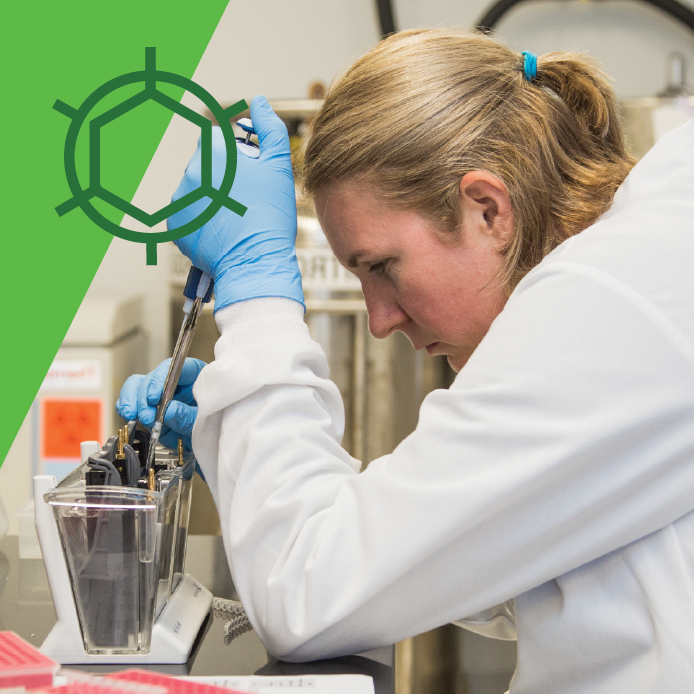 Instead, you can choose a molecular cloning technique that will work well with a given set of resources, time, and experimental needs. Since its invention in the late 1990s, Gateway cloning technology has become very popular as a rapid and highly efficient way to move DNA sequences into multiple vector systems. With the appropriate entry and destination vectors, one can use Gateway to clone a gene of interest into a variety of expression systems. Keep reading to learn more about the Gateway cloning method and its advantages.